The legend, reborn. our most popular pad series has been updated with diamond grip pull tabs. the Wrist Guard has undergone a dramatic face lift and features new ergonomically designed splints, as well as a new diamond texture skid panel. 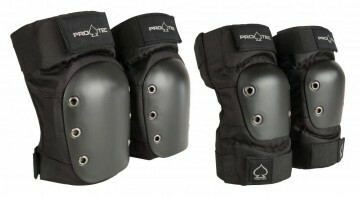 from the dirt to the street these wrist guards set the industry standard for all other pads to follow. ultra-tough ballistic nylon that resists tears and protects you from skids and scrapes. 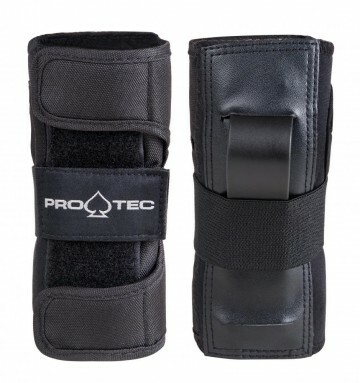 Provides palm protection and wrist support without compromising the range of motion.